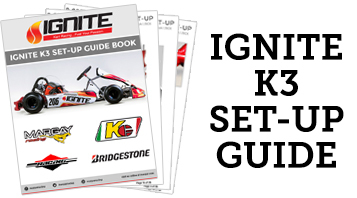 Purchase an Ignite Kart – $4800 Race Ready Package – Includes tax, shipping, assembly, complete with Briggs Racing Lo206 engine package, Vega tires and a seat fitted for you. 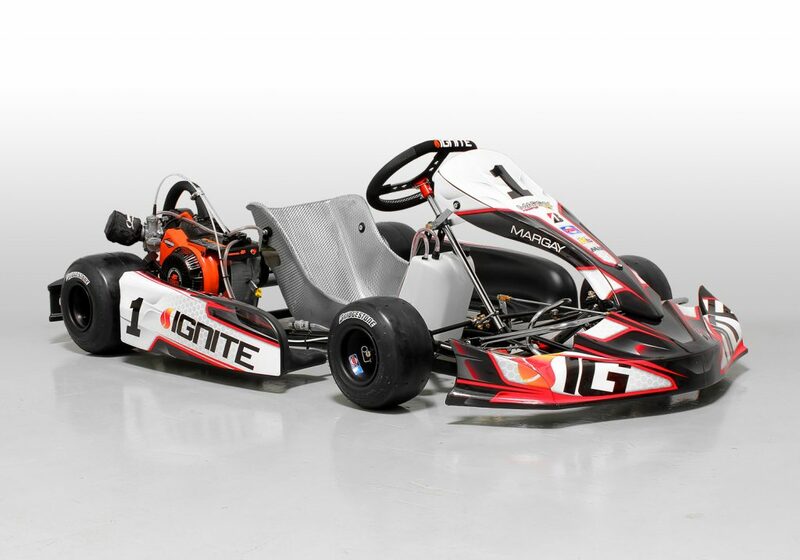 Rent an Ignite Kart for a BMP Race Day – $275+tax. Reservation required. Rent an Ignite Kart for a 3-Hour Owner Track Time Segment at BMP – $225 + tax Reservation required. Want assistance and coaching? Coaching available at $120/hour. 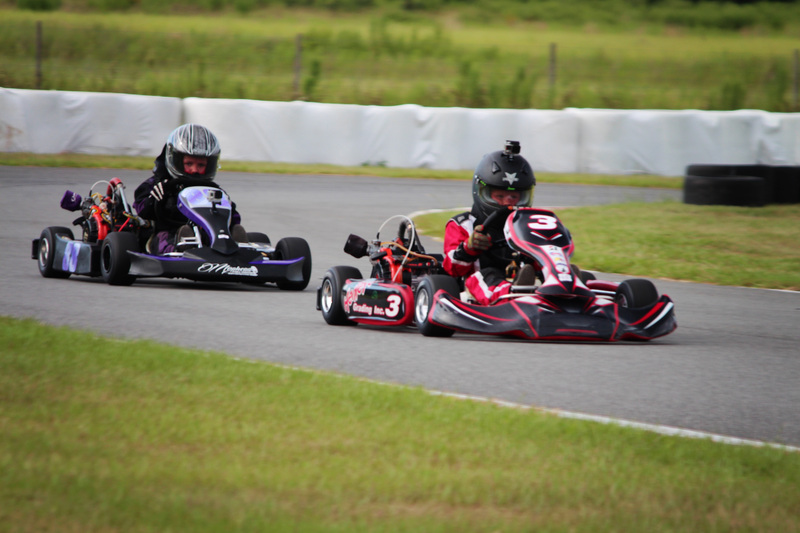 Rent an Ignite Kart for 2- 10 minute race sessions at BMP – $65+tax. Reservation required. -72 second or better lap time in our rental karts. 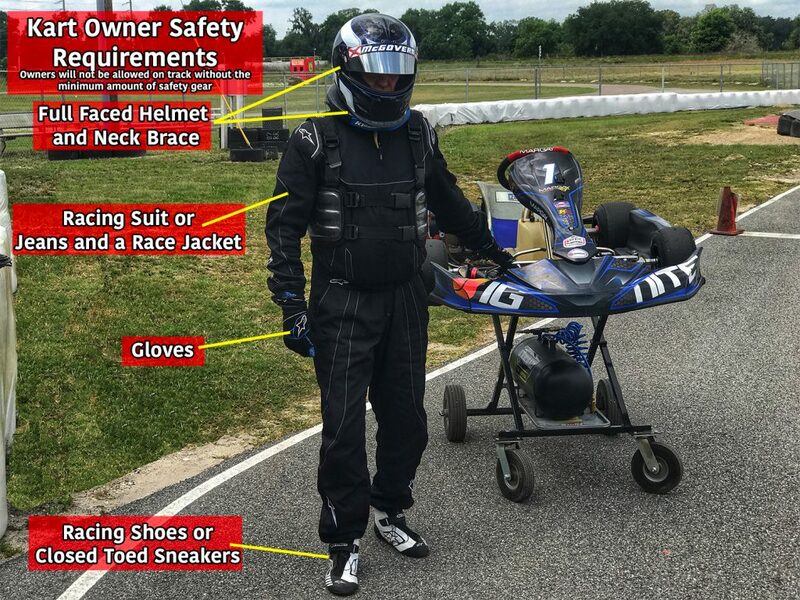 -Jeans and closed toed shoes required if you don’t have a race suit/shoes. us for $30 if you don’t own them. -Gloves are required but not provided.